Why pickup a book when you can listen to an audiotape? Why read the newspaper when you can watch CNN? Why read a manual when you can YouTube the instructions? There is a real advantage to reading. According to studies conducted, your brain loves it and it will most definitely thank you. Just like the muscles in our body, the brain benefits from a good workout. As you’re absorbing, say, this article, “parts of the brain that have evolved for other functions—such as vision, language, and associative learning—connect in a specific neural circuit for reading, which is very challenging,” says Ken Pugh, PhD, president and director of research of Haskins Laboratories. The benefits of all this mental activity include keeping your memory sharp, your learning capacity nimble, and your mind basically hardier as you age. No one’s advising that you toss the DVD player—or books on tape, which, Pugh says, provide more work for your brain than seeing a movie—but print should take up part of your life too. A literate mind is a more complex one. “If you only read the books that everyone else is reading, you can only think what everyone else is thinking”. This amazing brain-stimulating activity, such as reading, has shown to slow down cognitive decline in old age with people who participated in more mentally stimulating activities over their lifetimes. 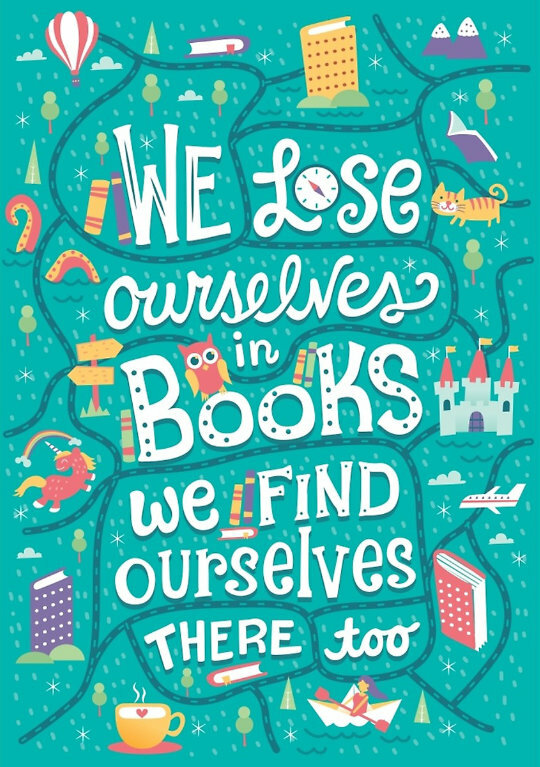 So pick up that book and get lost in it because “The more that you read, the more things you will know. The more that you learn, the more places you’ll go.” – Dr. Seuss. “Keep reading books, but remember that a book is only a book, and you should learn to think for yourself”. ‹ Be Proud & Read Aloud!